Vegan food diary: going vegan for a week! Okay ladies, it’s time for a new Carolina challenge: I’m going vegan! Wait, what? Well not as in forever, but it’s something I will be trying for one week. Vegan means not consuming any animal products at all. For the first time in my life I will be eating a 100% plant based for 7 days, with professional help from a nutritionist. So what’s the reason behind this? I’m going vegan for a week, because lately I’ve been getting more and more aware of the amount of animal products we’re actually consuming on a daily basis. My question is whether we really need these foods or if we can easily go without. A big range of plant based foods help us with our daily intake of important nutrients (think about some grains that are high in fiber, some fruits and vegetables high in vitamins, and some vegetable oils such as linseed and sunflower that deliver Omega 3/6 fats)! I’m super curious about the effects of this vegan diet will bring to my body (and mind!) and if and how I will get through this week. My concerns for a healthy environment are growing and I know that a lower production of animal based food is better for our world . This made me decide to just go for it and see what it will bring me in 7 days! This 7-day vegan food diary is customized and made by a sports dietitian (Zanna Hofstede) who knows all the details of what a good diet should look like. The diet is personalized to my bodily requirements and body goals and is developed keeping a close eye on the amounts of protein, fats and carbs. This diet contains lots of veggies which I already love 🙂 But also enough healthy protein sources, of course. Here’s an example of one day out of this vegan diet (note: it’s a personal food schedule)! Most of my protein now is animal based, though I’ve already been trying to cut down on that a little bit by introducing more plant based protein in my diet. However not yet as drastically as what’s about to come! Yes, this means I’ll have to miss my beloved salmon, eggs and protein bars… (at least for the next week). But, I know I can do without those foods and with a little creativity I can come up with tasty substitutes for it. I’m convinced that it is for a good cause and in the end I believe, it can give me much in return. Obviously, I will let you know what this challenge was like for me. Once I’m finished with this completely vegan week, I’ll be sharing all ins and outs of how I experienced my first full week going vegan.. should be pretty interesting 😉 A little nervous but most of all very excited to try this out: I’m ready to start!! 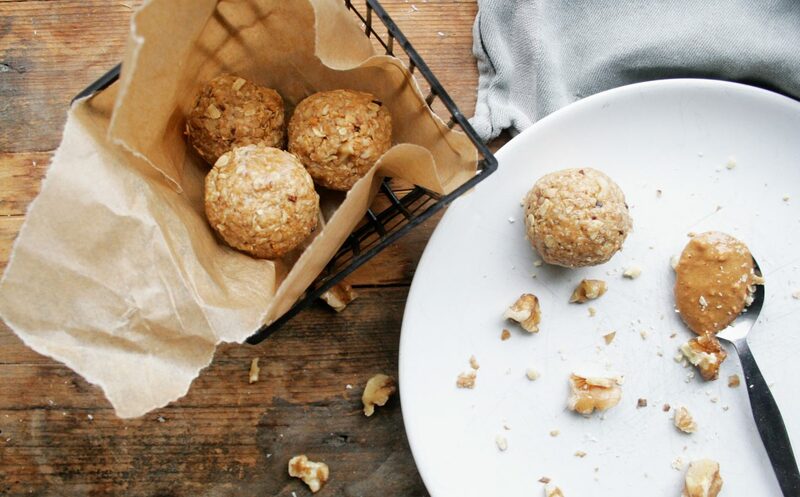 Power snack: peanut butter energy balls! 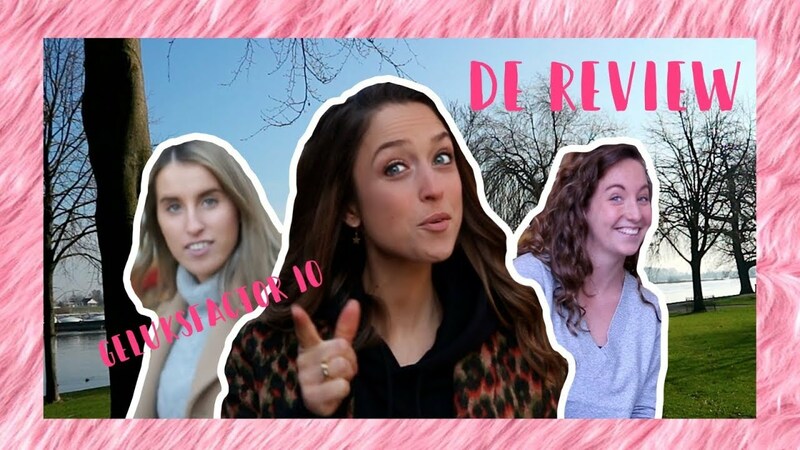 GELUKSFACTOR 10: DE REVIEW #3 | GEEFT ROSEMARIJN OP !? 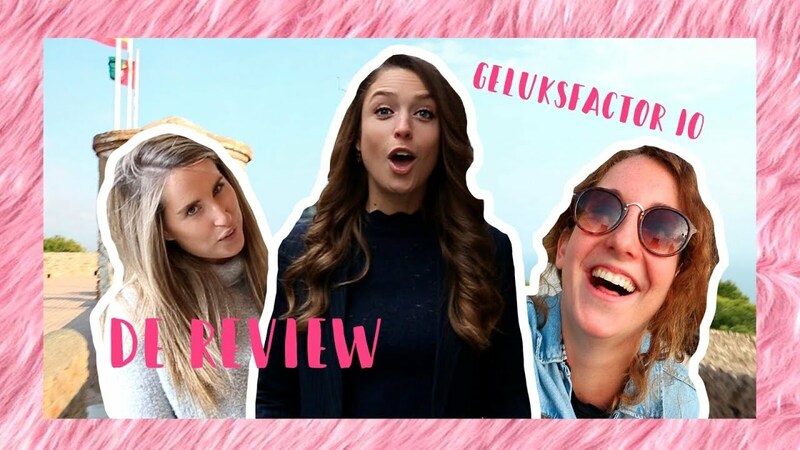 GELUKSFACTOR 10: DE REVIEW #2 | LEUKE VERRASSING VOOR RIEKE!